Feels like ages I have updated FauxPas! But you know, I missed writing here and sharing pictures with you all. 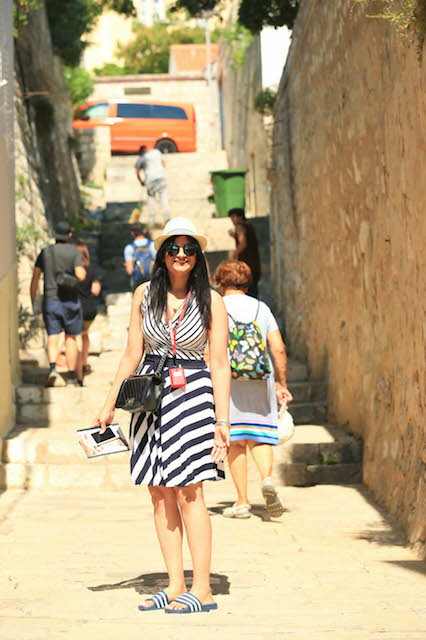 Sanjeev and I are in Dubrovnik, Croatia at the moment. it is my birthday trip. We planned it way in advance and were literally dying to come here. For those of you who are a fan of The Game of Thrones, well this is literally your dream come true. We stayed in Paris for one day and then travelled here. I’d share all the trip planning details in coming posts. Sharing pictures from 1+1/2 day of our day in this gorgeous dreamy land. Hope you like it. 🙂 Also, I keep sharing my trip updates on facebook and Instagram too, incase you want to see little videos along with. 🙂 I hope you enjoy the pics Sanjeev took. I myself wait to see the places through his lens and then I keep drooling over them :P.